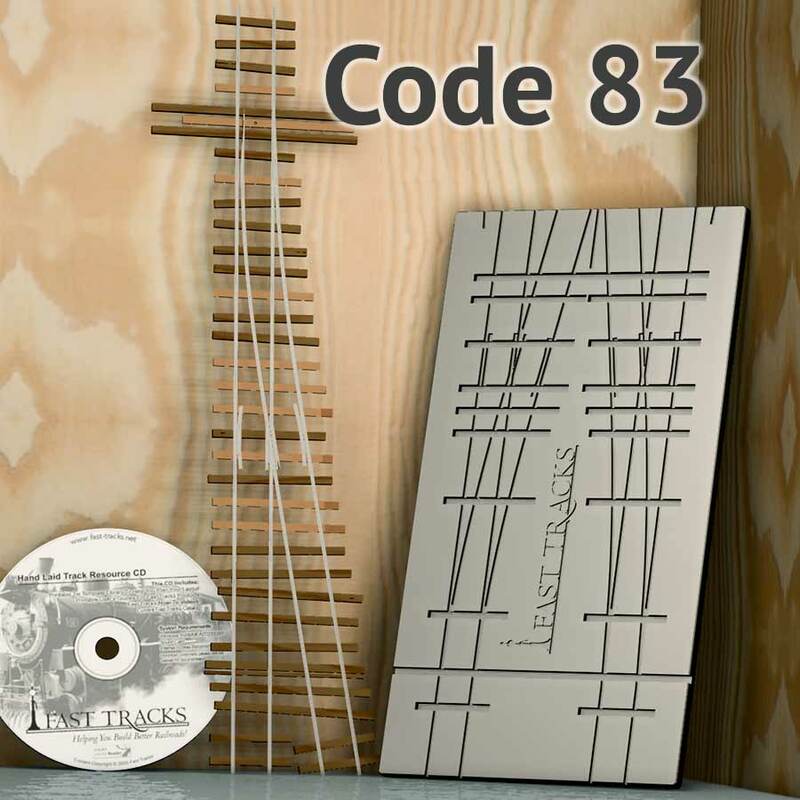 In addition to code 83 rail, you will also need to purchase matching 0.0625" (1.6mm), (5 scale inches) thick, CopperHead PC board turnout ties manufactured by Fast Tracks. 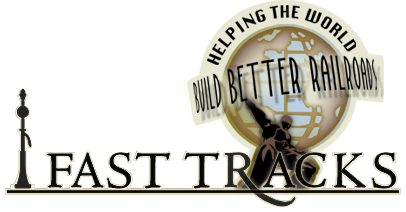 The assembly turning tool was great in all respects; I was able to construct new turnouts (both left & right) for my new layout after moving from Arizona to Indiana. Yes, I moved east to be with family and that is why I left my current retirement home in Arizona. 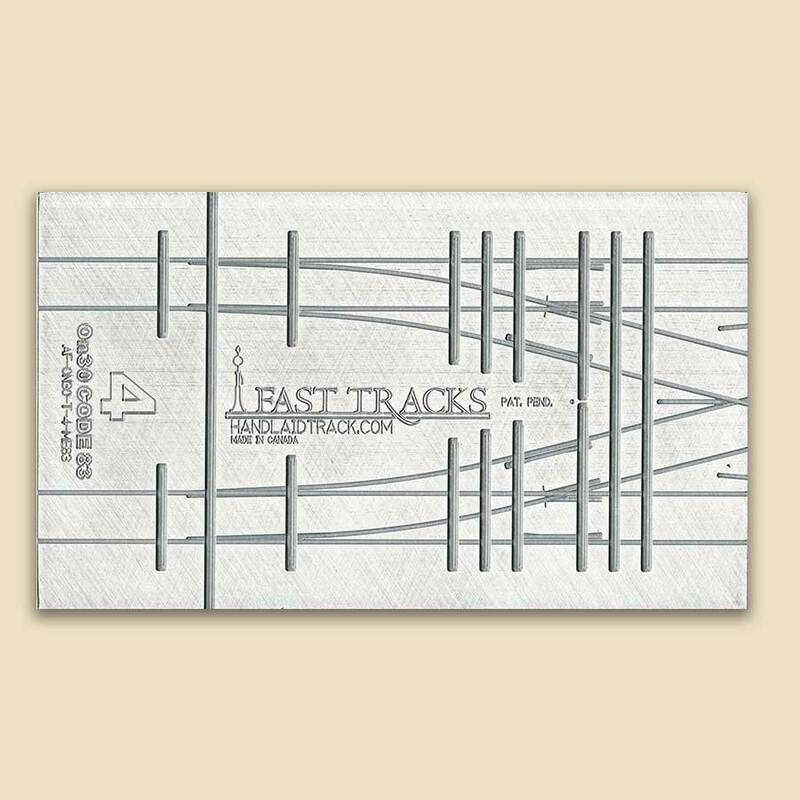 Hats off to Fast Tracks for their help in providing the tools for me to continue my passion with model railroading.